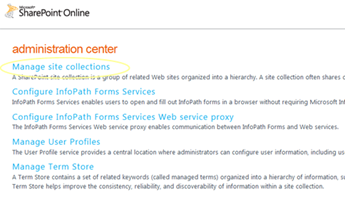 Some of the main problems surrounding building forms in SharePoint are around look and feel and permissions. Mobile friendly SharePoint forms are often a business requirement and in my opinion should always be a business requirement. 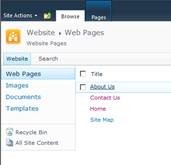 To complicate matters, the native capabilities of SharePoint require the person filling out the form to have write permissions to the SharePoint list. This often conflicts with the business need to keep form data private and restricted to a specific staff segment. Easily the biggest problem with building SharePoint forms is, well, it’s hard. Building a custom form is SharePoint requires programming skills, and making mobile friendly SharePoint form requires design skills, and making it function correctly requires time, patience and good fortune. 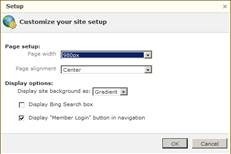 You owe it to yourself to try this 3rd party SharePoint form builder tool. Full disclosure, it’s made by my company, Kintivo. 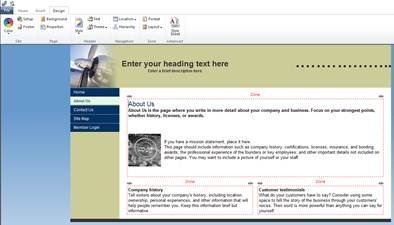 The Smart Forms Module for SharePoint solves the problems associated with building mobile friendly SharePoint forms. I firmly believe this tool belongs in every SharePoint deployment. 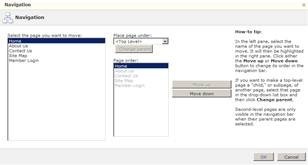 Jim Bob Howard, contributing author to several popular SharePoint books demonstrates the form web part that SHOULD have shipped with SharePoint in this SharePoint form building video. The resulting mobile friendly SharePoint form posts form submissions to a secure SharePoint list which the submitters may (or may not) have permissions to. 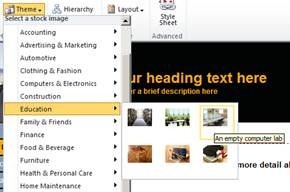 Joel Oleson and I did a webinar a while back about this same SharePoint form building utility entitled Demystifying SharePoint Forms Strategies. Here’s a white paper about mobile friendly SharePoint forms entitled Forms Are Important. Read more about building mobile friendly SharePoint forms and download the free trial. When you go out and buy a new car, have you ever explained to the dealer that you will not be using the center seatbelt in the rear row and therefore they should consider re-calculating the cost of the vehicle? Have you ever explained to Microsoft that your company will never use the “Agency FB” font and asked “so NOW how much is MS Office”? Right, of course not, it would defy logic to the point of absurdity. Almost every day we get a question along those same lines. I have to assume that somewhere along the way a discount has been given by some non-contributing zero sales guy under the pretense of “well, since you will only be using 95% of the functionality, I will only charge you 95%” – (undoubtedly to get the sale). While this maneuver effectively makes the sales guy appear to be a truly caring and thoughtful individual, I believe it somehow forever warped the buyer’s sense of logic. Let’s for a moment entertain that bazaar universe where the car dealer WOULD in fact discount the cost of the vehicle because you do not intent on using the center seatbelt in the rear row. What happens the first time you actually do need it? Do software manufactures break out discounts based on the honor system? In case you are wondering, the answer is no, no they do not. With the exception of charity discounts, discounts are largely used to offset the ability to communicate value. If you are implementing a SharePoint initiative with the idea that you will begin with customization, your org will never realize the full benefits of SharePoint. This is Part III of a series aimed at explaining how nonprofits are successfully leveraging the SharePoint platform. It is my hope to explain how these inspiring organizations are staying within budget and the approach they use for getting it right the first time.